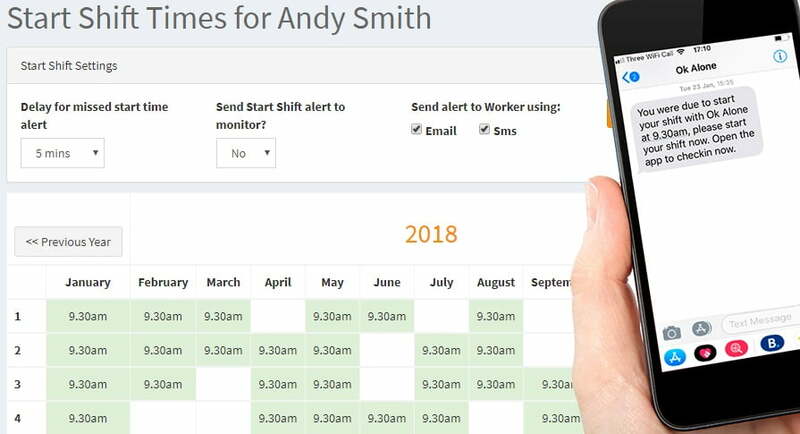 The great thing about the Ok Alone lone worker monitoring solution is that you can just forget about it! The system knows when your check in is due and if you forget to check in on time it reminds you. It will create a notification and emit a loud alarm (noise of your choice) to remind you to get your phone out and let people know you are ok. If you don’t want the alarm, or don’t have an iPhone or Android phone, you can be sent an sms or receive a phone call. Reminders can also be set to remind you to start your shift. So, if you get to where you’re going making sure you have your coffee, your breakfast, all the things you need for your day, but then you forget to actually start your shift! 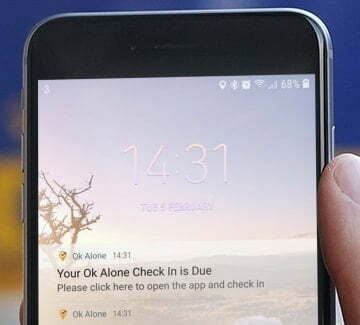 Ok Alone will let you know that the start shift time has passed and you need to update your status by either tapping ‘Start shift’ on the app, sending an sms or making a phone call. 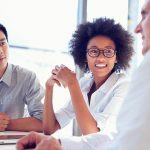 Want to try our easy lone worker app and system today? Head over to our Ok Alone App page and get going in less than 3 minutes.